Whether you’re a contractor looking for quality products and great prices or a homeowner embarking on a DIY home improvement project, we are a trusted choice for top-rated Chicago steel siding brands. Since 1976, Lakeland Building Supply has offered the best products, fair prices, and exceptional customer service. For expert advice and the best steel siding Chicago has to offer, visit Lakeland Building Supply! Steel Doesn’t Fade: Some other types of vinyl will fade over time, making a home appear outdated. Steel retains its color, so it will continue to look beautiful year after year. It’s Eco-Friendly: 100% of your steel siding is recyclable—so it’s more environmentally responsible than some other choices. It Provides Energy Efficiency: Some of our steel siding includes a paint that reflects radiant heat, which makes it easier and more affordable to keep your home cool in the summer. It’s Very Durable: Your steel siding will last for decades, and it requires very little maintenance. Impressive Warranties: Most steel siding comes with a lifetime manufacturer’s warranty for your peace of mind. Contact us today or stop by for more information about our Chicago steel siding. We sell siding from the top manufacturers, so you can count on finding quality products that will enhance the value and curb appeal of your home. 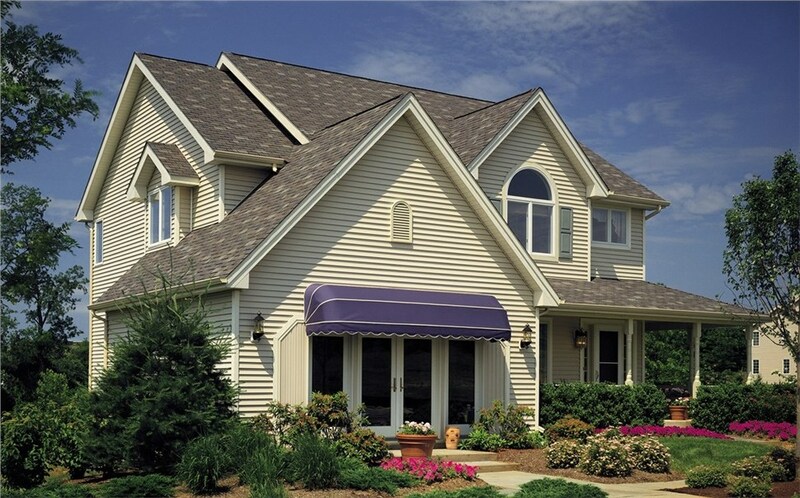 Learn more about our selection of siding in Chicago - give Lakeland Building Supply a call today, or fill out our online contact form to get started.